Fife Story - Doug Clement : From Dream to Dram... Kingsbarns Distillery. From Dream to Dram... Kingsbarns Distillery. Ever since the project was announced and construction began in May 2013 we have been eagerly following the progress of Kingsbarns Distillery and Visitor Centre – Fife’s most exciting new visitor attraction. On schedule, Kingsbarns Distillery opened its doors on 1st December and includes an exhibition, distillery tour, tasting, shop and café. It’s expected to attract 20,000 visitors a year. Tell us more about the inspiration behind this business idea? 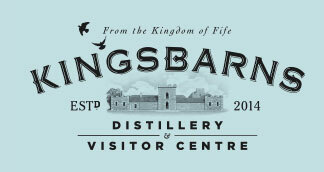 I was inspired to create the Kingsbarns Distillery by the regular comments I was getting from the golfers I was caddying for at the nearby Kingsbarns Golf Links. With no distillery that catered for visitors to in our region, Fife, I saw a clear gap in the market and founded a company with the goal creating the Kingdom of Fife’s first visitor whisky distillery in 2009. 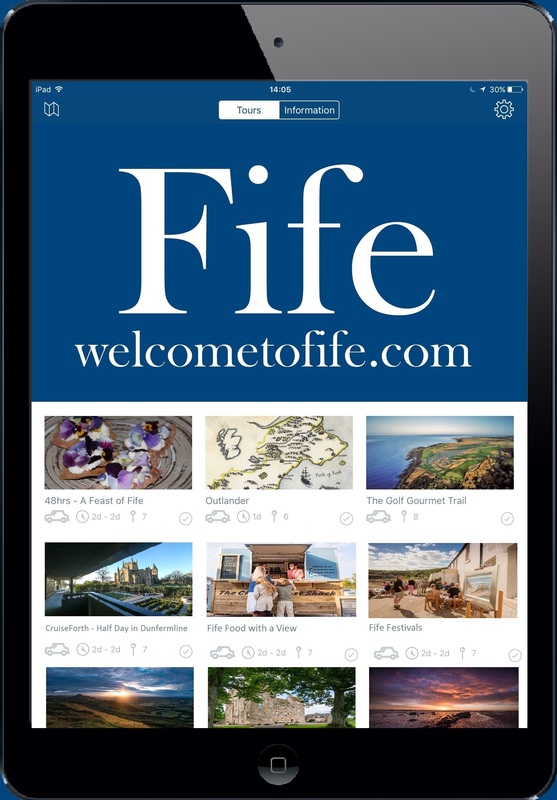 Why did you select the East Neuk of Fife as the location for the new distillery and visitor centre? The main reason was due to Kingsbarns being the gateway to the East Neuk of Fife, only 7 miles away from St Andrews and next to the world famous Kingsbarns Golf Links. This location therefore was key in terms of attracting future visitors to the distillery while we wait for our whisky to fully mature. Also having lived in the East Neuk of Fife all my life with local farming, on my father’s side, and fishing, on my mother’s side, roots in Anstruther it was only natural that I create the distillery here given my passion and love for the area. "One of the best things about living in Crail is the ability to step out the door and straight onto the coastal path to explore the coastline with my daughters who love to be outdoors."